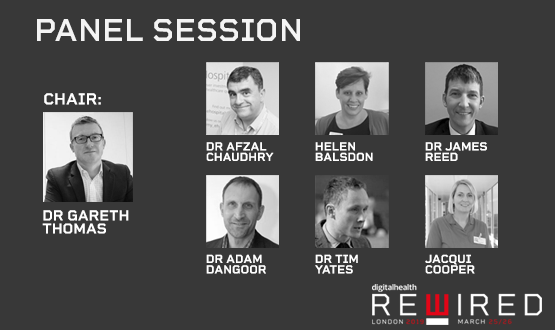 Join us at the Digital Health Rewired Conference and Exhibition at Olympia London on 26 March 2019 for exclusive insights from leading NHS trusts as they accelerate their journey to implementing interoperability standards. This interactive session hosted by the PRSB will be joined by digital heavy-weights from acute and mental health Global Digital Exemplars. They will describe the technical and clinical engagement challenges they have faced in implementing standards – and the innovative solutions they are using to address them. Places are limited. Book early to avoid disappointment. Free for NHS, public sector and charities. You can book here.